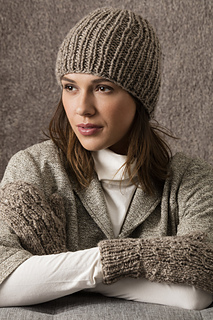 This hat is a warm treat for your fashion sensibilities from the String@ Cosmopolitan Collection. See the coordinating Alpine Mittens here. Available only at these fine yarn stores.